I believe that software should be able to change and adapt to new requirements, perform well, make sense, and be great experience for everyone, especially the end-user. I use modern best practices to acheive high quality solutions and open source projects to save time and to give back I make sure part of the profits are reinvested in those open source communities. I have been designing and developing internal applications, internet facing websites, web scrapers, data analytics tools, courseware, etc. for over 10 years. I work on bespoke web design and development projects and help ensure my clients achieve a final product that will help them meet their business or marketing objectives. 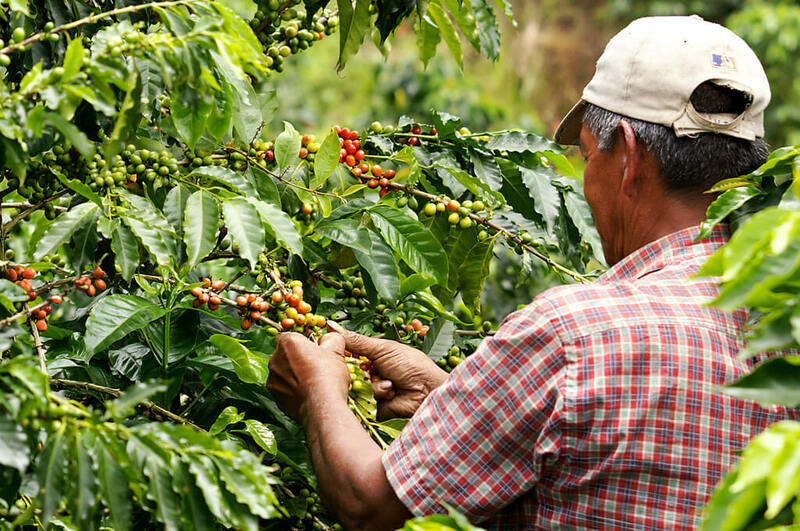 We’re proud to offer a variety of coffee beans grown with great care for the environment and local communities. Check our post or contact us directly for current availability.